Born in Ankara, Ayse Oren is an architect, designer, and sculptor. She develops projects focusing on electronics and design, positioning human and human life in the center. 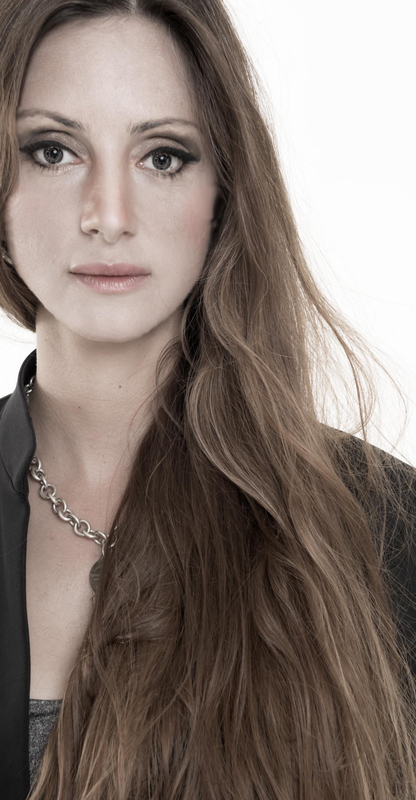 As an artist who was granted the Techno-Initiative capital in 2010, she is the first designer to be accepted into Boğaziçi University TechnoPark Her works build a connection between art and technology. Believing that we can shape our future through the imaginary embodiment of existing objects, the artist universalizes such concepts as multi-disciplinary approaches, technology, and design by interpreting them based on our own cultural experience and future needs. She deals with environmental awareness, energy efficiency, smart cities, Space Architecture, and the Internet of Objects (IoT). Ayse Oren is building somatosensory bridges between cities and people to get human more connected and united. While Philosophers and psychologists are concerned with the loss of humane values caused by the alienating and robotizing the people, Ayse Oren is working on to integrate technology into people’s lives by creating a Love Mark out of it. Her aim is to unify human with living spaces and cities, while eliminating the negative impact of technology.